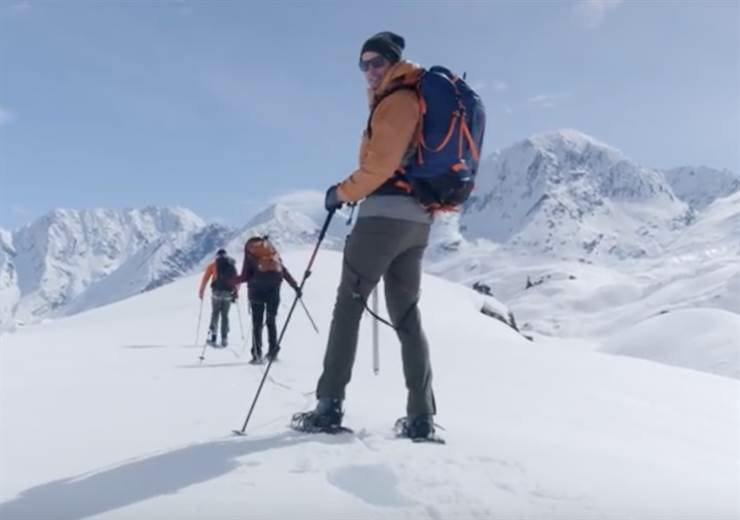 US outdoor group Columbia Sportswear has reported net sales of more than $2.8 billion in 2018, an increase of 13% at constant currency rates. This represents record full-year results for the group. Sales of apparel, accessories and equipment grew 13% year-on-year to just under $2.2 billion. Footwear brought in $611 million, also up 13% compared to 2017. In terms of individual brands, the Columbia brand’s revenue grew 14%. The sales of the Sorel and prAna brands grew 14% and 11%, respectively. The only brand to see its revenue fall was Mountain Hardware, with a drop of 12% across the full year. The Columbia group’s sales grew across all geographical regions, led by the United States (+14%) and the EMEA region (+16%).